St. Francis of Assisi Parish Church, Ingleby Barwick – "Let us make a temple within us for the Lord"
We are a diverse Christian community attracting people of all ages and backgrounds – we hope to make you feel welcome! We enjoy Anglican worship that ranges from traditional to contemporary and we want to grow as members of the Body of Christ. please come to the Office Hour held in church every Thursday from 6.30pm. Our main service times are 8:30am and 10am Sundays, 10am Wednesdays – other services and special events are posted on our Facebook page. You are welcome to attend any of the services on offer at St Francis Church. 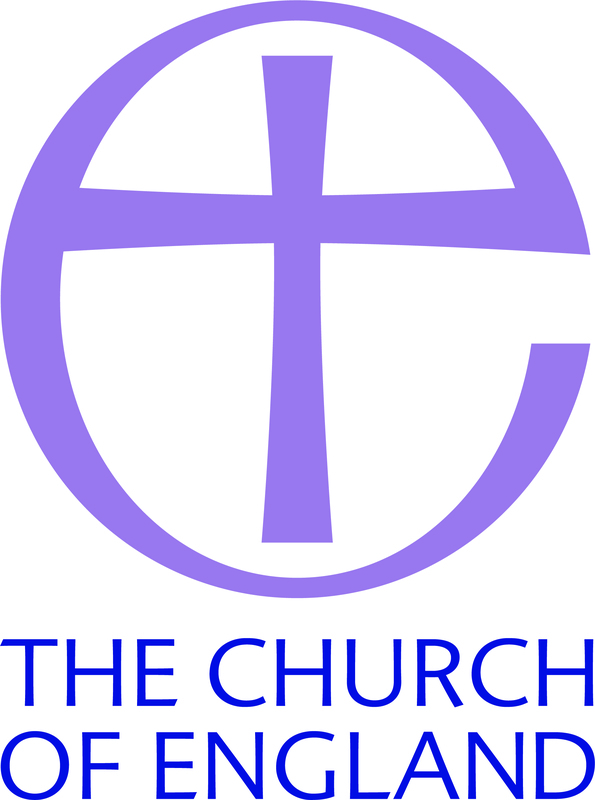 Cornerstone Children’s Church meets during the 10am Sunday Eucharist in term time. More than Sunday School, it is an energetic act of worship for children.